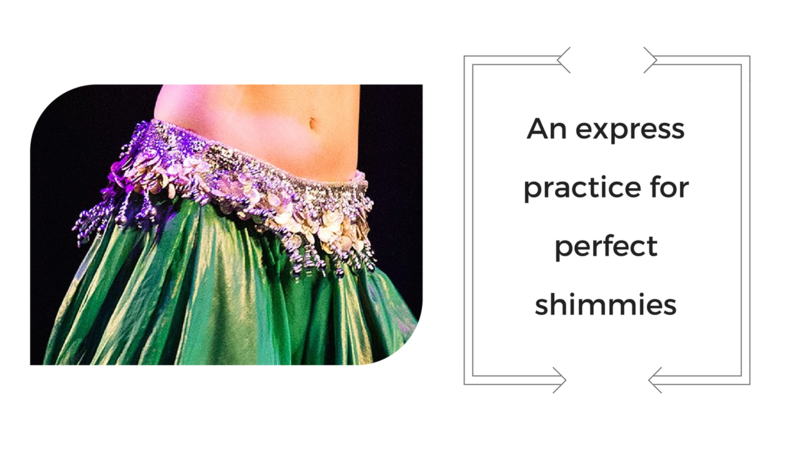 In this week’s blog, I invite you to take a short practice session with me to help gain and maintain a consistent, even, relaxed belly dance shimmy. Join in with my express practise as often as you can and set yourself up for a Summer of glorious, enviable, sensational shimmies! Would you like to get started on your bellydance journey? Or do you know somebody who does? Our annual beginner taster sessions are on the way! We have places on May 1st and 8th here in Reading. Book your place now! Our Summer term courses are filling up fast! The early bird course price finishes at the end of March, so be sure to book your place. Join us and be expertly guided through your next bellydance moves as well as polished to performance standard. Would you like to start your bellydance journey with me? Now you don’t have to live local to the mothership here in Reading, UK! Go to santamariabellydanceonline.com to join my online bellydance studio where you’ll find all sorts of video classes and tutorials. One quick question before I go: do you have a burning bellydance question, struggle or problem? Hit reply and let me know, I’d ve to help. Perhaps I can answer it for you in an upcoming tutorial. Ps. The upcoming Tango Fusion workshop with Ozgen is now sold out! We still have spaces for the sublime Romany Gypsy workshop on 27th May in Thatcham (near Newbury) Grab your early bird place before the end of March!